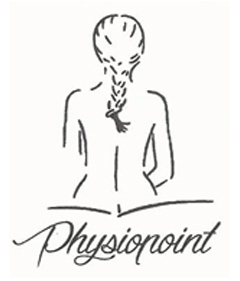 Manual therapies , massages and physiotherapy. 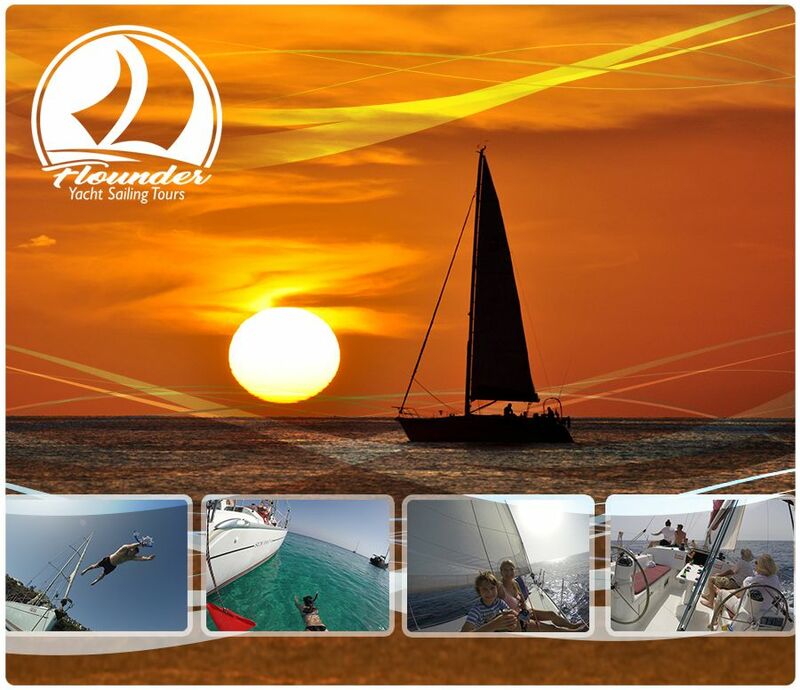 And for to make your Holiday perfect you can enjoy a trip with the Flounder,our sailing ship which navigates between dolphins and whales and visits lonely beaches with cristal-clear water! An unforgettable experience! …all of it so you can make the best out of your holidays. Free Therapy : Q gong terapy,exercises based of the traditional chinese medcine in combination with respiration and movements to harmonize with body and soul.